Netflix is basically a vast sea of entertainment. You just need to dive in and explore, but sometimes you might miss some precious gems while exploring Netflix. But don’t worry. Because we’re here to toss you a cinematic lifeline with these underappreciated and underrated Netflix movies that you might not have seen yet. 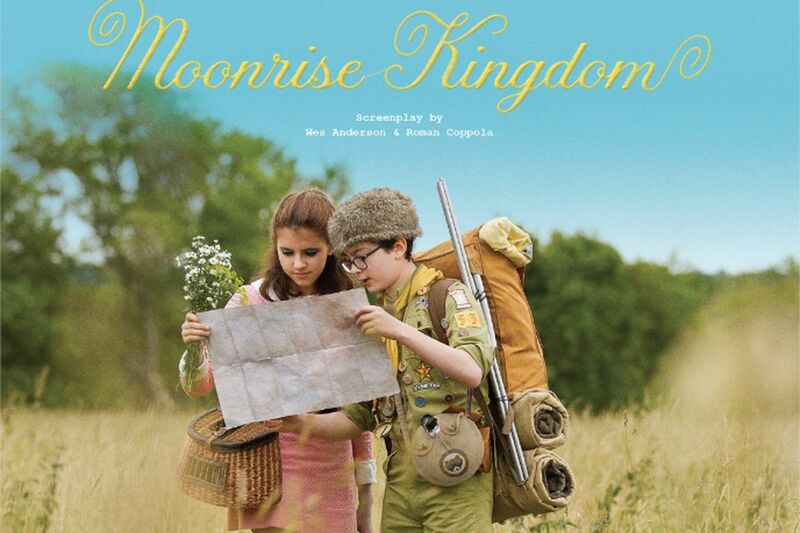 Described as an “eccentric, pubescent love story” by The Hollywood Reporter, Moonrise Kingdom is definitely the most passionate movie directed by Wes Anderson’s. This movie has a great cast, including Tilda Swinton, Bruce Willis, Edward Norton, and Bill Murray. Suspenseful and visually stunning, this Oscar-nominated thriller features Jake Gyllenhaal in a creepy performance as a sociopath, who is a freelance videographer tasked with shooting the late-night crime beat for regional news stations. The role granted Gyllenhaal a Golden Globe nomination for Best Actor, while the screenplay for Nightcrawler earned an Oscar nomination for writer Dan Gilroy. This comedy horror film stars Alan Tudyk and Tyler Labine as a pair of West Virginia who encounter a group of college students on a camping trip. When one of the college students accidentally hurts herself, the pair take care of her — before misguided university kids try to save her from what they suppose are frightening backwoods hicks. A variety of horrific and hilarious events follows as a result, which will make this movie a perfect choice for your Netflix queue. This Joss Whedon Masterpiece tells the story of two very different people – a married social activist from New Hampshire and an ex-con from New Mexico – who have shared a baffling mental connection since childhood that neither understands. As the connection deepens, they realize they aren’t going crazy, but there actually is another person inside their heads. 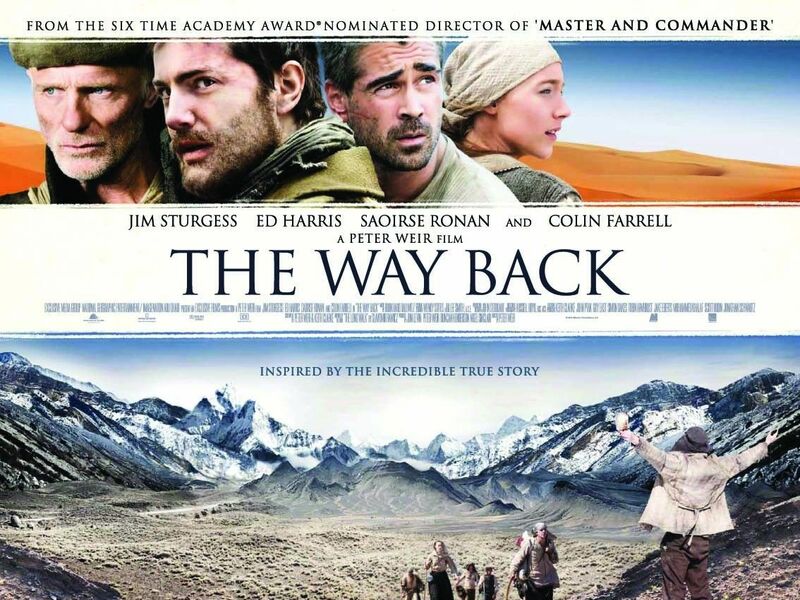 The Way Back tells the incredible story of a group of P.O.W.’s (people who have been captured and imprisoned by the enemy in war) who escape from a Siberian camp and walk over 4,000 miles, crossing deserts and even the Himalayas in an epic quest to find freedom. It also features a stellar cast including Colin Farrell and Oscar nominees Ed Harris and Saoirse Ronan.